It’s the time of year to be bombarded with last-minute gift ideas—but most of the suggestions are silly, crass or crummy. As Grandma used to say: Gifts should be something you would like to receive. 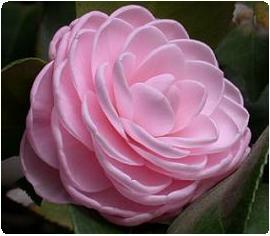 A gift that has delighted for centuries is the camellia. 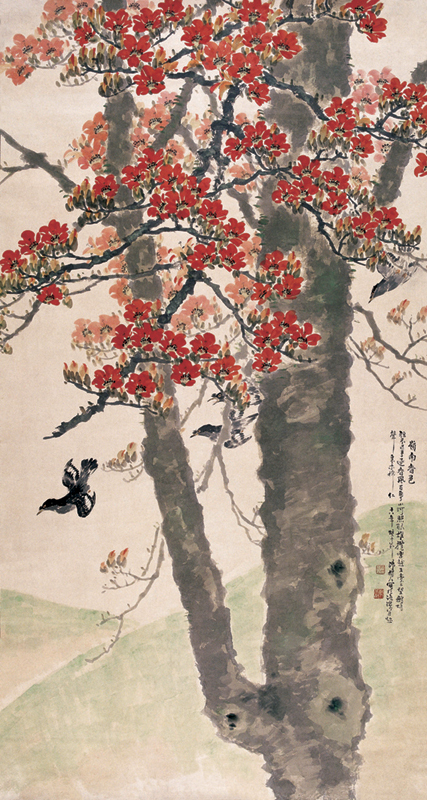 The flowering shrub, cultivated in gardens of China and Japan for centuries before it was ever seen by the Western World, boasts more than about 3,000 cultivarsand hybrids. In the 1700s, German botanist and explorer Engelbert Kaempfer reported that the “Japan Rose,” as he called it, grew wild, but that many superior varieties had been selected for gardens. He was told that the plant had 900 names in Japanese. If you’re visiting the Word Garden, it’s likely you’re among those who prefer to give or receive plants or other gardening related goodies as gifts. If what’s old is new again, then camellias are a great gift choice, whether a last minute decision or something long planned. Monrovia Nursery has a number of good choices they distribute widely through local garden centers. Consider the pretty red Spring’s Promise Ice Angels®and Yuletide, or snowy white varieties like White Doves and Northern Exposure. 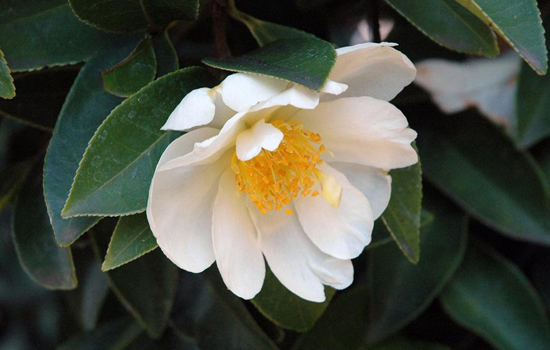 I have several white camellia varieties in my garden, working to create what some call a moonlight garden—white flowers are more plainly visible in the night. I’ve planted a couple in honor of friends, the plant names matching the names of some special people I care about. There are also messages of endearment embedded in the names of camellias that are fun to share, a remembrance that can last decades. At the nursery, you can select by color, by name or hybrid variety. Set the nursery pots in pretty containers or sparkle paper and voile… gifts are done! If you’re traveling to California this holiday season, perhaps to see the New Years’ Day flower extravaganza Tournament of Roses Parade, consider a visit to the nearby Huntington Gardens. With 60 camellia species and 1,200 cultivars, the Huntington has one of North America’s most comprehensive collections of camellias. Plantings are featured along pathways in various garden locations. The Japanese Garden is spectacular at any time of year. 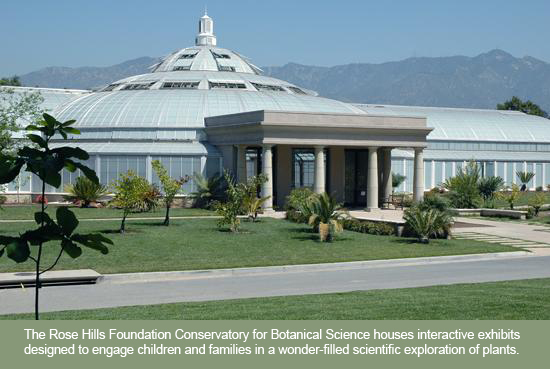 But, the beauty of the setting may disguise the function of the gardens as a testing ground for Southern California camellia culture to determine which cultivars thrive best in that locality and under what environmental conditions. The Huntington reports camellia season has already begun! Early flowering species and cultivars can be seen now in bloom in several areas of the gardens. While a number of camellias are early bloomers, most don’t come into full glory until January and February.